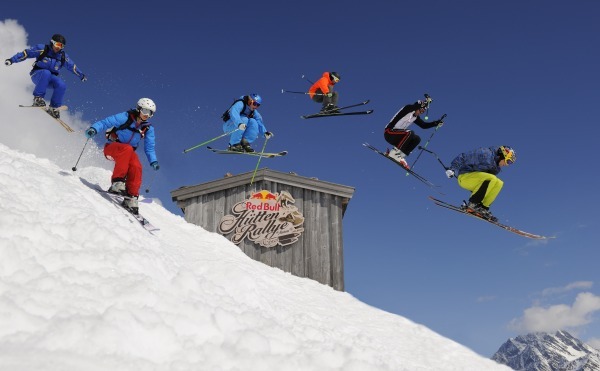 Traditional resort buzzing with a very lively apres-ski scene. Excellent for groups. 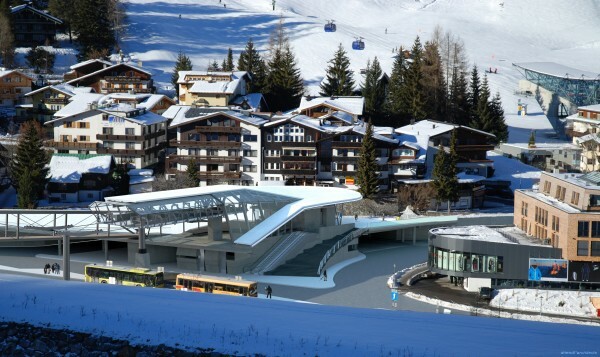 The Alpenhof is situated 15 minutes walk above the centre of St Anton and has the benefit of it's own shuttle service to the lifts each morning. The hotel has its own small lounge bar for residents and there’s a friendly, relaxed atmosphere throughout. Additional facilities include a sauna, steam room and hot tub, ski storage with heated boot racks and free Wi-Fi in the main reception area. The comfortable Hotel Arlberg is deservedly popular with our guests who return to St. Anton, as they have been well looked after by the charming Ennemoser family for many years. Conveniently located only a short walk from the Nasserein gondola and the centre of St. Anton, it offers a home-from-home atmosphere and excellent leisure facilities. The Mooserkreuz is a traditional, family-run hotel with a relaxed atmosphere and features everything you could want for your ski holiday including a heated indoor swimming pool, steam room, solarium, jacuzzi and sauna. There are 43 bedrooms, all of which are traditionally styled and offer good accommodation. 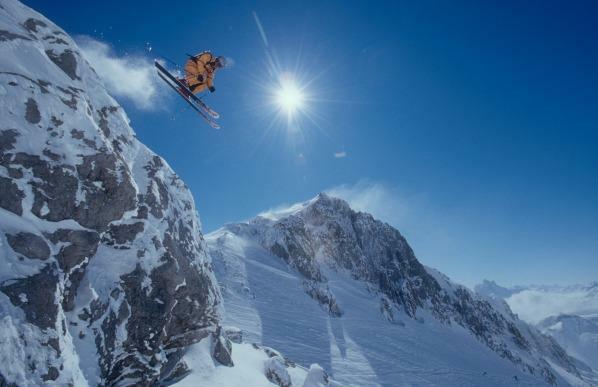 The Sport Hotel is one of St. Anton's best hotels, boasting a very high standard of service and accommodation. 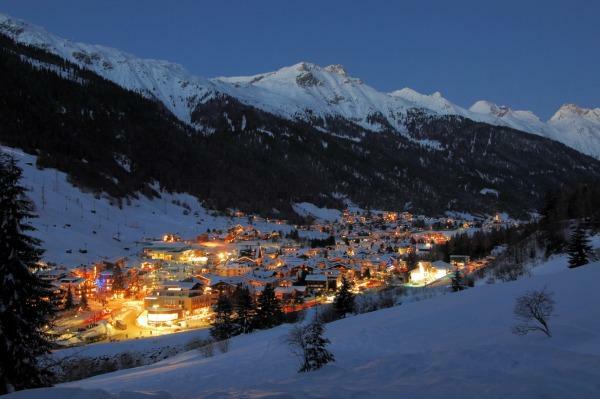 The hotel is ideally situated in the heart of the village pedestrian zone yet only a couple of minutes walk to the slopes. A good value, family-run hotel full of character located in an elevated position above the village with superb views across the valley. A cosy in- house bar, outdoor hot tub and winter walking paths starting from behind the hotel mean there is little need to leave after a day on the slopes. The Alpenhof is a simply-presented, unpretentious hotel, situated 15 minutes’ walk above the centre of St Anton, on the road towards St Christoph, Lech and Zurs. The hotel has its own small lounge bar and is complete with sauna, steam room and hot tub, ski storage with heated boot racks and free Wi-Fi in the main reception area. The Alte Post is one of St. Anton's leading hotels in a prime location in the centre of St. Anton. Dating back to the 17th century, this distinguished hotel offers lovely, individually styled bedrooms, a friendly welcoming atmosphere and is locally renowned for its excellent cuisine. The fabulous Anthony's Hotel oozes style and sophistication and is located right in the heart of St Anton. Bright and fresh colours and clever lighting lend a modern boutique ambiance, whilst high quality room additions include Bose speaker systems and flat-screen TVs you can even watch from in the shower. 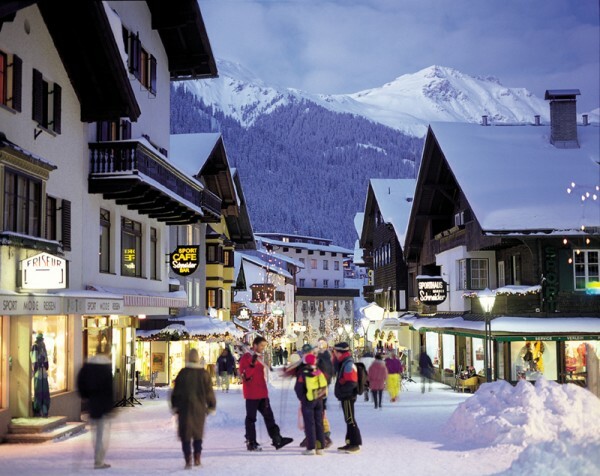 A favourite with returning guests, the Arlberg enjoys a quiet location at the bottom of the high street‚ convenient for both Nasserein and Galzig slopes. Guests praise the friendly staff, good food and extensive wine list. It is usually possible to ski back to within 50m of the hotel. 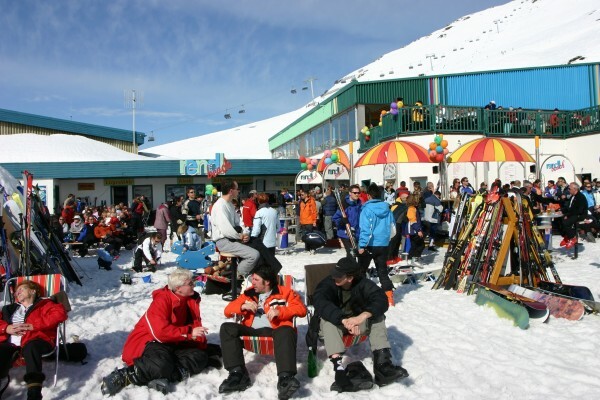 Hotel Banyan is centrally-located and very close to the lifts, restaurants, bars and shops. There are 39 bedrooms at the hotel, all of which are spacious, stylish and with contemporary bathrooms. Leisure facilities at the hotel include an indoor swimming pool, sauna, steam bath, small gym with exercise machines and massage/treatments rooms. Das Mooser N/A Situated on the slopes of St Anton at the top of a blue run and with direct access to the famous Mooserwirt après-ski bar, is the very popular 4* Das Mooser hotel. The hotel offers double rooms and junior suites, which can sleep up to 4 people in comfort, and all rooms are stylishly decorated. Guests are welcome to use the spa with an indoor and outdoor infinity heated swimming pool, various saunas and a steam room. Freisleben N/A Situated in an elevated and picturesque position offering panoramic views, 10 minutes' walk from St Anton's resort centre, is the 44-bedroom 3* Hotel Freisleben. The hotel has its own bar and there are lovely views from the wood panelled restaurant. There are a variety of bedrooms available and all standard rooms have good facilities. 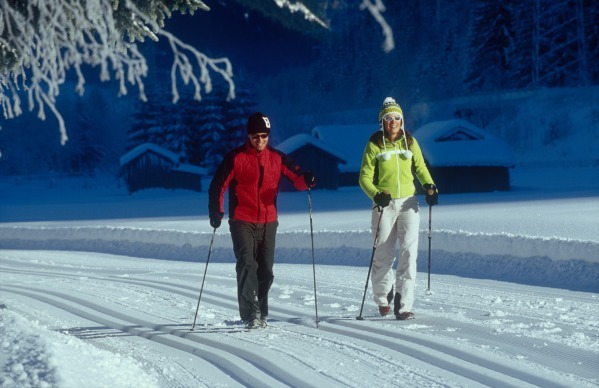 Guests will also benefit from a one day pass to use the leisure facilities at the nearby Arlberg Wellness centre. Galzig N/A The Skihotel Galzig has been tastefully furnished giving it a contemporary feel. In a fantastic location just a minute walk to the ski lift and only 2 minutes into the centre of the village. On a bed and breakfast basis giving you the opportunity to sample some of the local restaurants. Set in a great position in the Nasserein area of St Anton, 5 minutes' walk from the cable car, the Hotel Garni Ernst Falch is a great value base for making the most of St Anton. Garni Rauch N/A The Garni Rauch is a superb hotel and is situated in an excellent location, only a few minutes' walk from the lifts at Nasserein at the quieter end of the main high street. There are just 13 bedrooms at the hotel including twins, triples and a couple of family rooms. and all offer a comfortable stay. There's a small residents-only bar available on the ground floor, which is open pre-dinner and later if there are guests wanting drinks. There's also a ski room with heated boot warmers. Breathtaking views of the mountain vista from Hotel Karl Schranz are worth the asking price alone. This quaint Austrian hotel sits outside the busy town of St Anton, occupying a sunny location in this world famous ski area. All rooms are tastefully decorated with a good range of facilities. Guests are welcome to use the swimming pool, sauna and steam room. Lux Alpinae N/A A warm and friendly welcome awaits you from Alexander and Sabine Kertess in the contemporary Hotel Lux Alpinae, one of St Anton's most modern hotels. Innovative and stylish in concept, this hotel offers state of the art accommodation and high standards of service. Lux Alpinae serves exquisite cuisine and is famous for its large selection of speciality Austrian wine. Situated in an elevated position, Lux Alpinae offers spacious, south-facing bedrooms with views over the Rendl Mountain. Montjola 66 - 80 The luxurious Montjola Hotel is ideal for those looking to holiday in the bustling but equally charming Austrian town of St. Anton. Close to the main entertainment district and just a short walk to the two main ski lifts, the Hotel Montjola is the perfect spot! The Mooserkreuz is an ideal choice for those looking for a great value stay in St. Anton. It's a traditional, family-run hotel with a relaxed atmosphere and features everything you could want for your ski holiday including a heated indoor swimming pool, steam room, solarium, jacuzzi and sauna. Nassereinerhof is a beautiful family run hotel in the middle of the fantastic St. Anton am Arlberg region. The hotel has belonged to the Cordin family since 1952 and offers 36 cosy rooms and when staying here you'll get to enjoy a wellness centre with a swimming pool, jacuzzi, sauna and steam room. Schwarzer Adler N/A Founded in 1570, the Hotel Schwarzer Adler offers a truly unique blend of Tyrolean charm combined with outstanding cuisine and leisure facilities. Ideally located in the heart of the resort, the hotel is perfectly positioned in close proximity to the majority of the ski lifts. With 400 years of history, each bedroom is individually styled with an eye for detail and comfort. 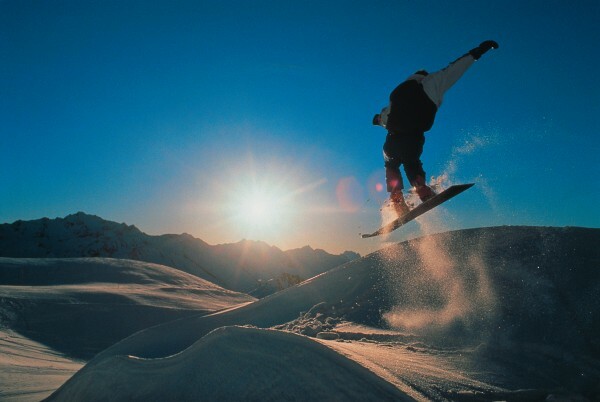 Occupying a prominent position in the heart of the pedestrianised resort centre, the popular Sporthotel St. Anton is only a short walk from the Galzig lift. This lively hotel has a renowned Steak House restaurant as well as a popular café and guests can enjoy live piano music at the bar in the evenings. Tirolerhof N/A Tirolerhof is a comfortable hotel decorated in a classic Austrian style. There are various rooms available including doubles, twins and standard. Included in your booking is a buffet breakfast and 3-course evening dinner (with a vegetarian dish option). Guests are welcome to use the various wellness facilities including a sauna and massage options for an additional moderate fee. Wifi is also available in the public areas of the hotel.